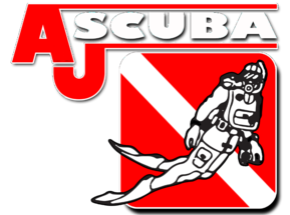 AJ Scuba carries the full line of Intova Underwater Cameras. 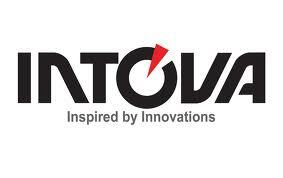 Intova cameras outperform the competition hands down! These underwater cameras have the large built in LCD screens, built in flash and / or movie light, digital zoom, twice the battery life, and twice the depth rating of the competition. There is an Intova Underwater cameras available for every budget. 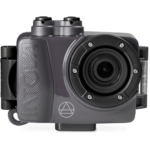 All of the underwater and above water pictures on our website were taken with these Intova cameras. Better camera, better features at a fraction of the cost. You will not be disappointed!! !